My Troop attended the “Bullyproof Program” at Gracie Jiu-Jitsu…and yours should, too. 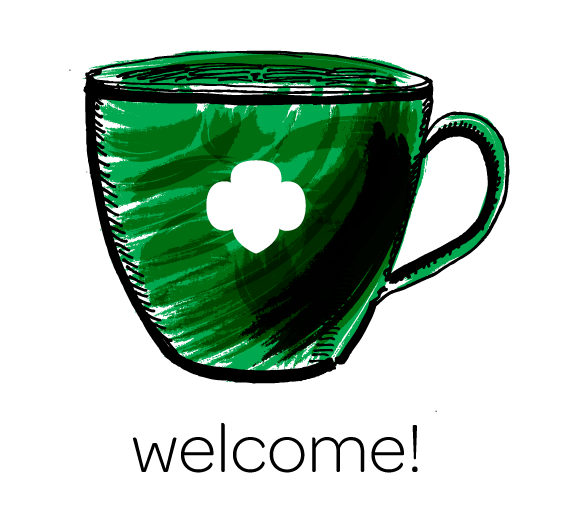 By Andrea Hecht, Leader of Troop 774 As a leader, I am always looking for fun activities that will keep our Cadettes (middle school girls) interested in Girl Scouts. We have an active and tight-knit troop. The girls are involved in dance, soccer, softball, water polo, cheerleading, gymnastics, etc. So I am always challenged to find a date and an activity that will peak their interest. Four … Continue reading My Troop attended the “Bullyproof Program” at Gracie Jiu-Jitsu…and yours should, too. In every box of Girl Scout Cookies, girls like Kira explore their world! Although I have had a lot of fun traveling with my sisters in my troop, so far, the trip to Europe this past summer was my favorite. It made me feel really good to know that through Girl Scout Cookies and Fall Product I was able to raise 25% of the funds needed toHO pay for this trip. There was a little Girl Scout … Continue reading In every box of Girl Scout Cookies, girls like Kira explore their world! 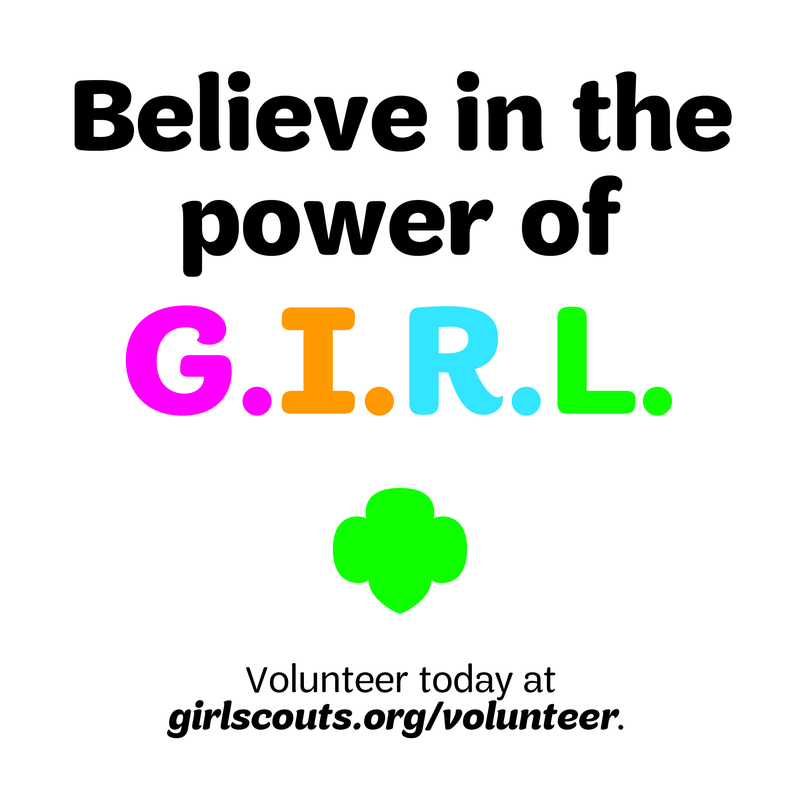 Great Opportunities by Carolyn C.
Being a leader has allowed me some great opportunities to take the girls in my troop and other Girl Scouts on. To narrow it down to just one is a big challenge. I have girls who love food, so I have to say that on our trip to Savannah, my favorite memory is surprising them with tickets to see Paula Deen in her “Real Women of … Continue reading Great Opportunities by Carolyn C.
Girl Scouts learn positive body image at Barbie Sleepover! Last Saturday the Girls Scouts had their Barbie Sleepover at Council. There were about 30 Kappa Delta Sorority sisters who came to help out, along with other staff and volunteers. Everyone had fun! There were different stations all based on positive self-image. At one station, the girls outlined their bodies and wrote positive things about themselves on the outside and things they still wanted to achieve on the inside. 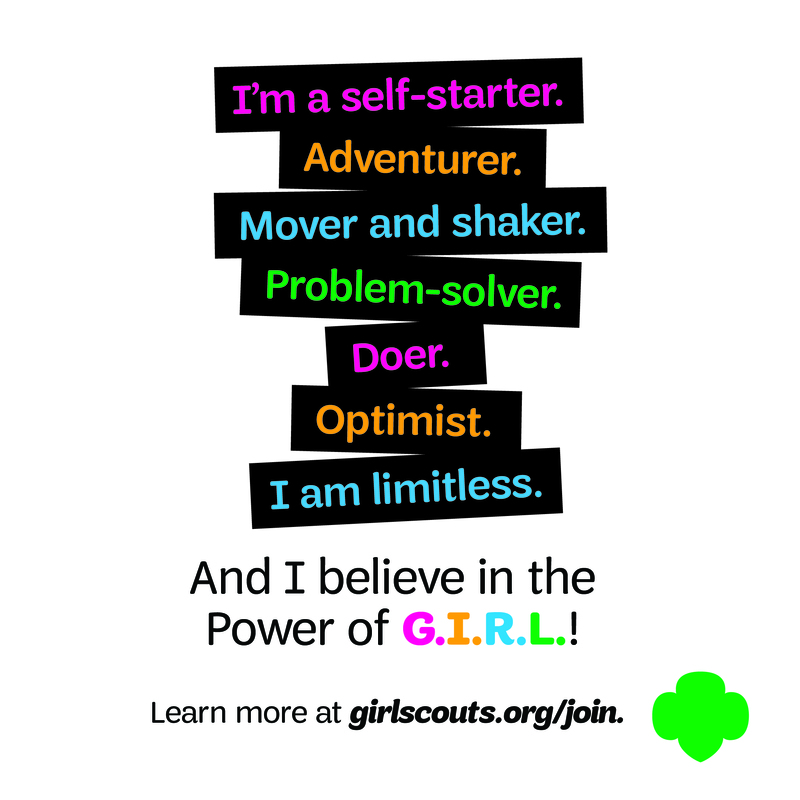 Continue reading Girl Scouts learn positive body image at Barbie Sleepover!